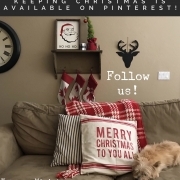 6 posts tagged with "pinterest"
Did you enter our contest giveaway? 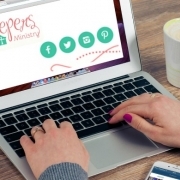 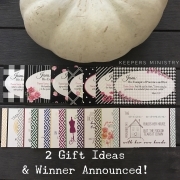 Do you know you have the opportunity to win Keepers resources? 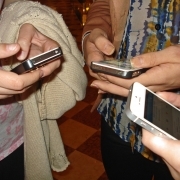 Can We Talk About Technology?